At first glance, this seems like a cloak of sorts. A poncho if you would. But it’s not just that. It’s also a hammock, sleeping bag, canopy, and a plain old blanket. It can be, basically, whatever comfort item you need while you’re roughing it. 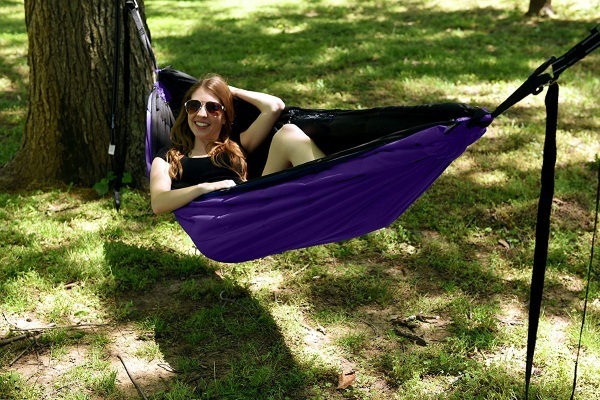 Made of nylon and water resistant it has a variety of uses that will help you make it through a camping trip. 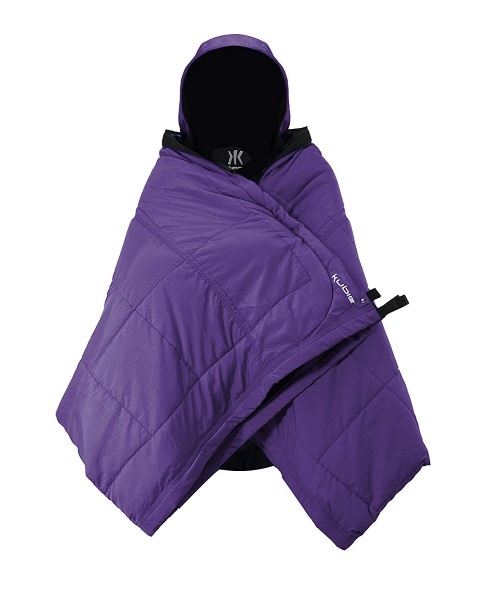 It’s easy to transport as it can be worn or folded down into a carry case. Up to you. Comes in three colors and costs $80.